What a day to celebrate! Yesterday I had the awesome opportunity with my team to celebrate the Grand Reopening of our McKeesport location. Over the past three weeks, the volunteers have logged over 400 hours of work to clean, paint and organize the new space. 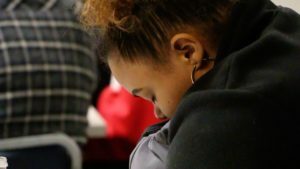 This week they prepared for the luncheon which brought 50 community, business and faith leaders to celebrate a new collaboration between The Blessing Board and the Jefferson Regional Foundation. 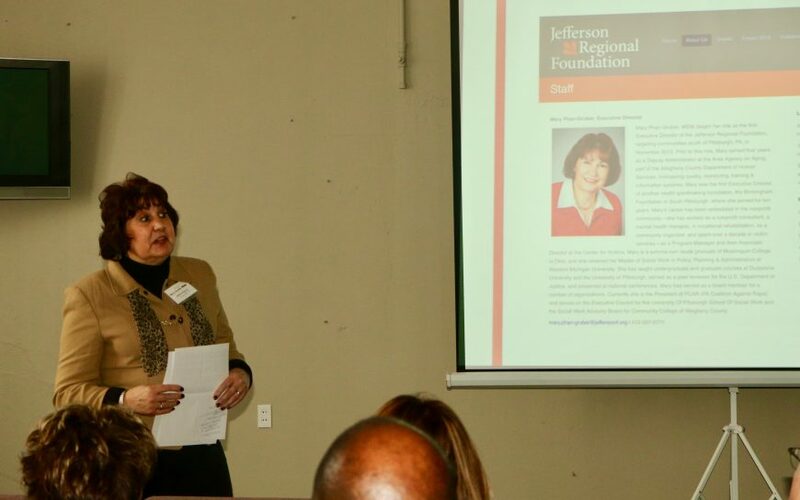 Mary Phan Gruber, Executive Director of the Jefferson Regional Foundation, was on hand to announce that the Foundation has committed a $65,000 grant to aid in the programming and expansion of the services provided to the Mon Valley and the south hills of Allegheny County. 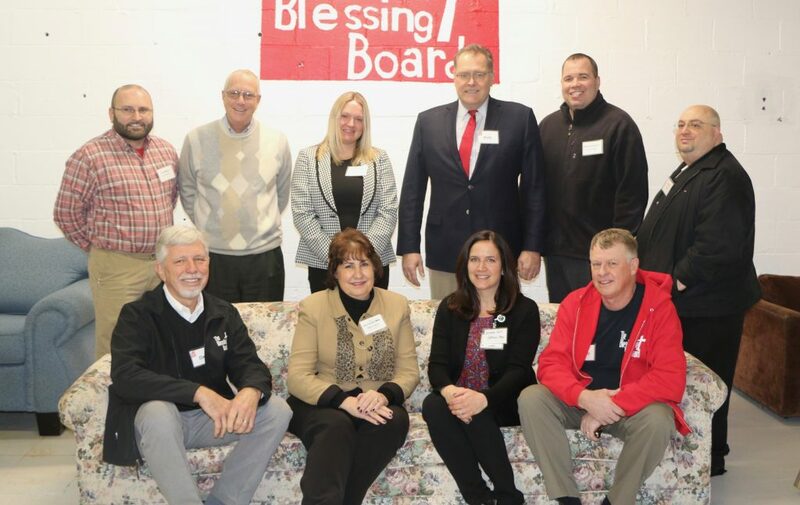 Katie Harley, Volunteer Coordinator at The Blessing Board, hosted the information luncheon to thank Jefferson Regional Foundation and to showcase the work done serving the families of the Mon Valley. Thank you to all who braved the freezing temperatures to participate in this event!